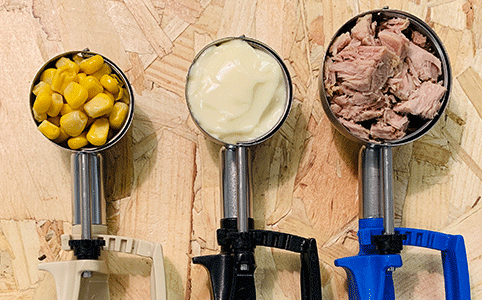 Luckily there are many different tools available for chefs and serving staff to maintain accurate portions in every plate of food that is served. 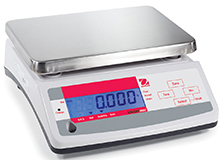 Food portioner scoops, scales, moulds and all offer excellent solutions to portion many different types of ingredients and styles of cuisine. How to measure ingredients before cooking? 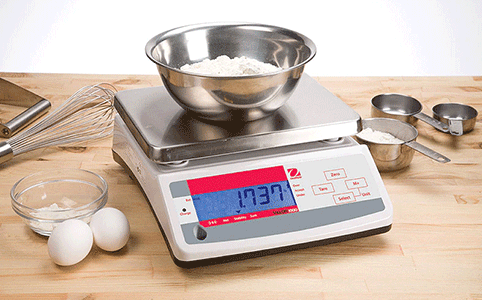 The obvious choice for controlling ingredients is using scales. Which is a very accurate method and ideal when accuracy is key, but not necessarily the quickest. In a busy kitchen there are alternative methods of measuring ingredients. 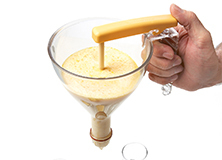 Portioning funnels can measure consistent wet ingredients and mixtures before cooking and maintain reduce mess in the kitchen. Colour coded portioning scoops offer speed for combining powdered ingredients such as flour, sugar, baking powder etc when baking. How to measure portions for the plate? If you’re preparing high value products for the plate (like black truffle or cavier) then weighing the ingredient is best. This method ensures you’re not putting too much value on the plate but also ensures balance of flavours remains the same for every guest. 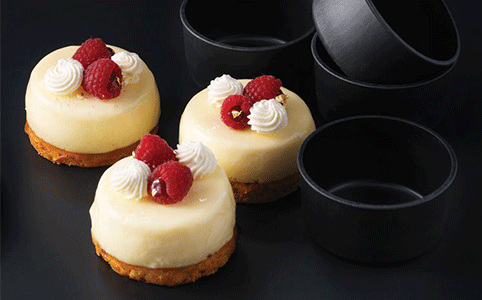 Where portion control and plate design matter, food moulds can be effectively utilised to maintain the portion size and to hold it in shape to compliment the plate design. 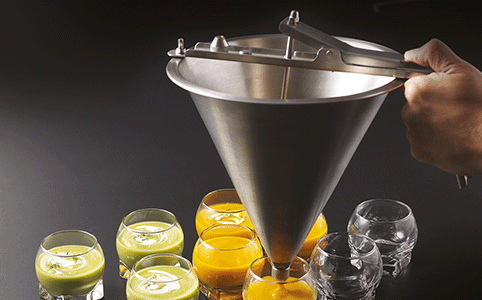 Quicker serve restaurants can use portioner scoops to aid service for unskilled staff, maintain profit and reduce waste. Should all restaurants use portion control tools? 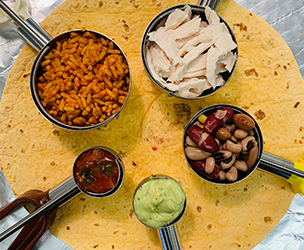 Portion control is particularly prevalent in quick serve restaurants where menu consistency, gross profit is essential. This is because customers expect consistency to be served by often low skilled employees. No matter what kind of restaurant you operate, chances are, you could benefit from implementing some portion control tools. By understanding the uses for each of these handy items, you can improve the uniformity of your foods and reduce the amount of waste due to excessively large portions. 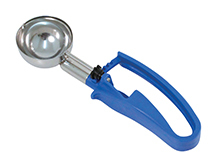 A lightweight and ergonomically designed portioner, featuring a food grade stainless steel bowl with an advanced scraper mechanism for quick and easy food release. 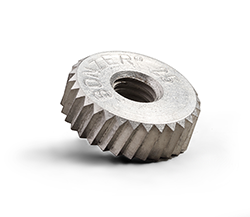 Rigid composite material with a heat range up to 250°C. No need for greasing. Suitable from freezer to oven. Ohaus products offer the highest level of quality and value in their class. Every balance and scale is carefully designed and crafted with expectations of the industries they serve in mind. An ergomomic design with comfortable handle, the 1.5L model enables you to work longer without causing wrist fatigue. 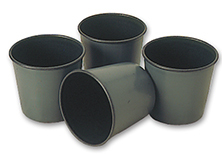 Supplied with 4 nozzles: 2.5, 4, 5.5 & 8mm and stainless steel wire stand.